The beauty of the Eternal City, the chaos combined with elegance, the visible history with the great monuments, the smell of fresh coffee around every corner, are some of the reasons to fall for Rome and why it is one of Gintare and Sam’s favorite cities. An elegant wedding in Rome! 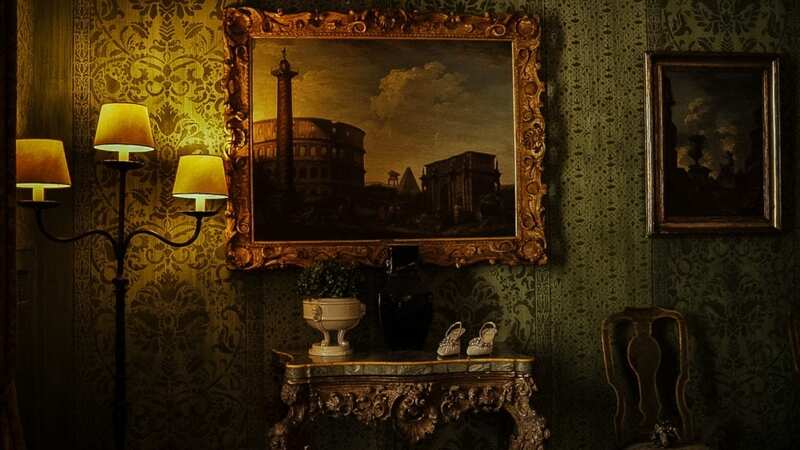 The day started with Sam getting ready with his sons at the contemporary Fendi Suites, while right across the street, Gintare was getting ready at the classical and romantic Residenza Napoleone. The ceremony took place in Basilica di Santa Sabina, which is the oldest Roman basilica which preserves its original architectural style. There with the voice of Rebecca Ferguson, they exchanged vows and rings in front of their loved family and friends. After the ceremony, Gintare & Sam had a ride through Rome in a classic Porsche, while their guests headed to Villa Aurelio to enjoy a drink. The Villa is a stunning structure of the 17th century, with majestic gardens and a breathtaking view of Rome, that was superbly decorated by Vincenzo Dascanio. Working again with the super-talented photographer Jules Bower, we had a beautiful creative day full of emotions and precious moments. 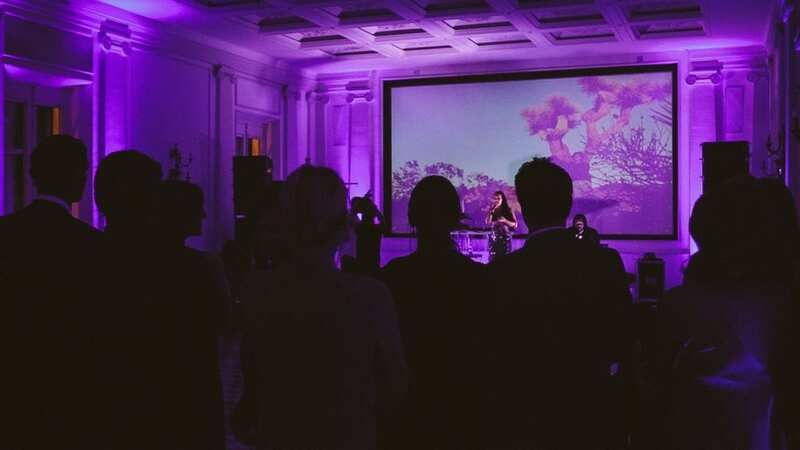 Later at the party we had the pleasure hearing Rebecca Ferguson singing some of her hits and the highly energetic duo of DJ Giannis Sartzetakis and saxophonist Antony Lazos, that kept everyone dancing until late at night. We feel so honored we shared these moments with you and we wish to you, Gintare & Sam and your lovely new family, a life full of adventures, love and big smiles!